Controlled atmosphere operation for austenitised. Automatic operation with Programme Logic Control. Version: Gas / Electric - heated. Application - Annealing, Normalising / Hardening / Decarburising etc. 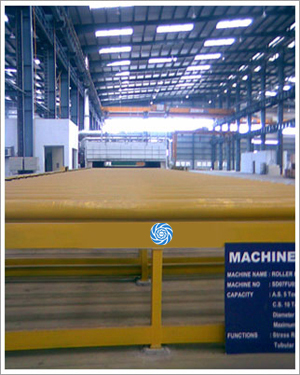 Bright hardening with integral quench facility for through hardening and carbonitirding.